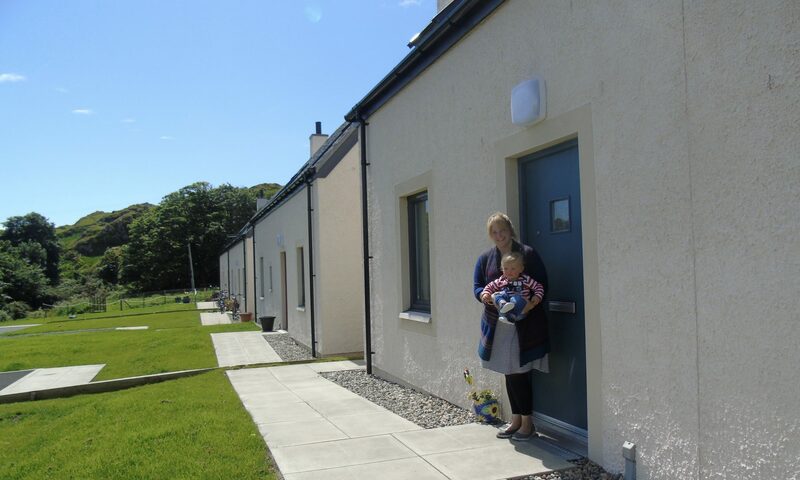 Our Island Home was created by Rural Housing Scotland to provide dedicated support to island communities for support on housing issues. With island housing expensive to buy and build, there are few affordable houses for homeless young people. The aim is to help island communities create housing opportunities for young people – building new housing, renovating empty homes, and leasing second homes. It will also help young people help themselves by providing personal housing plans setting out tailored housing options, and provide education resources to island schools and outreach advice services through social media, transport hubs, ferries, schools and colleges.